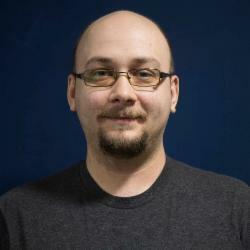 Vlad is a Software Engineer, currently working at Pivotal on projects related to CloudFoundry and RabbitMQ. He’s passionate about algorithms, awesome software tools and he would like to automate himself out of existence. Some of his favorite topics to talk about besides, obviously, computer science, would be books, podcasts, live streaming, music and puns. Extreme Carpaccio: slice thin, code fast!